In 2008, Wyoming's second state-endowed professorship, the Eminent-Artist-in-Residence, was funded by the Excellence in Higher Education Endowment through the Wyoming State Legislature, and awarded to UW's three Fine Arts departments - Art, Music, and Theatre & Dance - on a rotating basis. The Wyoming State Legislature established the endowment in 2006 to create senior faculty positions for "highly distinguished scholars and teachers." The first endowed professorship went to UW’s MFA Program in Creative Writing. To date, UW Theatre & Dance has hosted three Eminent-Artists-in-Residence, and will host the Dance Theatre of Harlem this fall 2017. 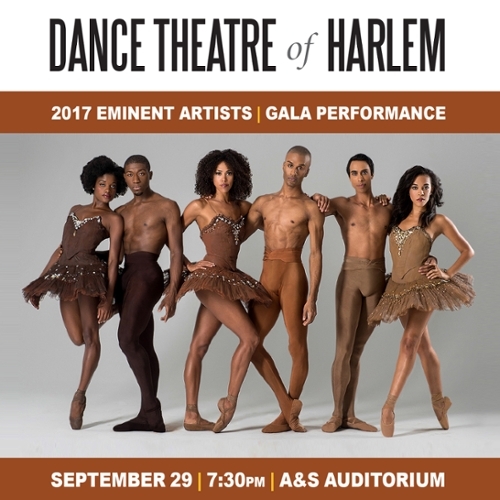 Dance Theatre of Harlem, a leading dance institution of unparalleled global acclaim, will be on campus for a Company residency in September 2017, culminating in a Gala Concert and the premiere of an original new work on September 29, as well as for a teaching residency in which DTH artists will set repertory and new works on our students. Members of the celebrated Actors from the London Stage were in residency during spring 2015 to set three Shakespearean plays on UW THD students in the AFTLS style, and a touring group from AFTLS gave two performances of MACBETH in March. 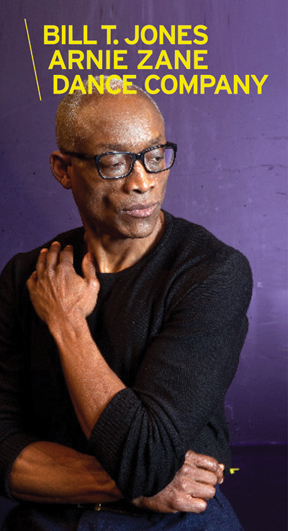 The University of Wyoming Department of Theatre and Dance was thrilled to host the celebrated Bill T. Jones/Arnie Zane Dance Company as the 2011-2012 Eminent Artists-in-Residence. 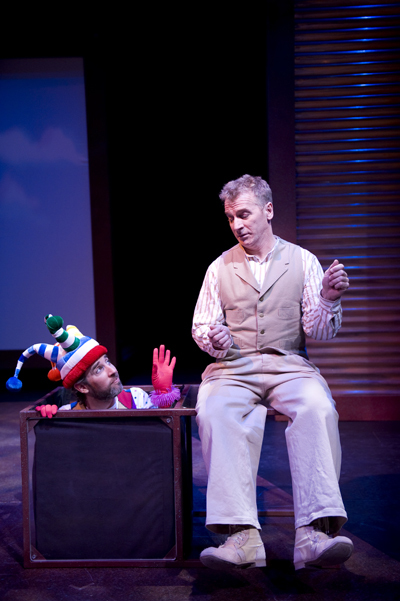 International mime sensation, professional director, and acclaimed Broadway actor Bill Bowers was the University of Wyoming's first "Eminent Artist-in-Residence" during the 2008-2009 academic year. Bowers was in residence for seven weeks in Spring 2009 to create and perform in a world premiere physical theatre piece, HEY O KAH / HOK A HEY.